Cycling has experienced a surge in interest and participation in Britain, following a momentous couple of years for the sport. Cyclists are vulnerable, particularly from larger vehicles—but the safety of cyclists on the road can also be affected by poorly maintained or slippery roads and obstructions. The injuries suffered by cyclists in accidents are often serious—and sometimes fatal. Serious spinal and head injuries can occur. 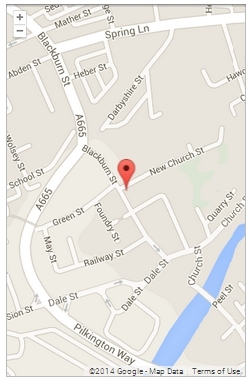 For a free consultation following a cycling accident, call us at NW Law on 0161 772 9922. 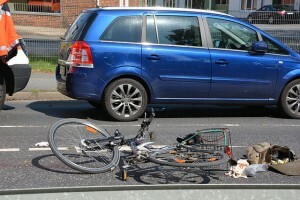 As cycling accidents can often be complex, it is necessary to ensure that you seek expert legal advice. 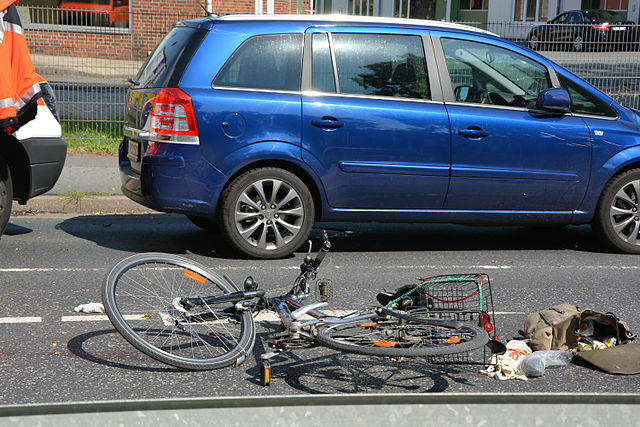 At NW Law, we have experts available that can help you claim compensation for all manner of bicycle accidents. Another important aspect to think about following an accident is your rehabilitation. We can arrange the medical appointments and physiotherapy that might be required to help you fully recover from your injuries. So, whether you are a mountain biker or a road cyclist; whether you commute to work by bike; if you are a professional cyclist, or you cycle just for recreation: our friendly experts will be with you every step of the way. We pride ourselves on winning “unwinnable” cases—so even if you have been turned down by another firm of solicitors, give us a call to see if we can help.